Police say drinking and driving resulted in this crash. BLANCHESTER — A Lebanon woman was charged after she crashed a car into a telephone pole and later failed a breathalyzer test, police said. 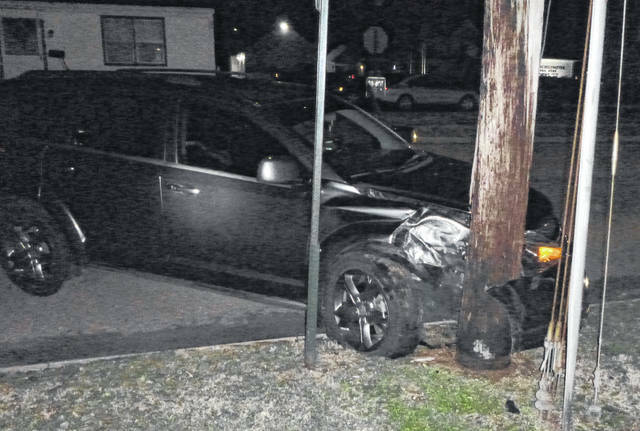 At around 2:30 a.m. Saturday police were called to the 100 block of West Center Street; officers arrived and found that a gray Dodge had struck a telephone pole in front of the Blanchester Emergency Medical Services building, according to Police Chief Scott Reinbolt in a news release. He said the driver of the vehicle was identified as Jessie Brattain, 36, of Lebanon. Her driving record shows two prior arrests for drunk driving, Reinbolt said. At around 8:45 a.m. Tuesday a woman living in an apartment in the 900 block of East Cherry Street alerted Ptl. Ian Courtney to the fact that another resident of the building had entered her apartment without her consent, Reinbolt said. The Friendship Acres apartment complex employs off-duty Blanchester police officers to provide on-site security, a role Ptl. Courtney was filling at the time, said Reinbolt. “Ptl. Courtney called for assistance, and Ptl. Kristen Jeffers responded. 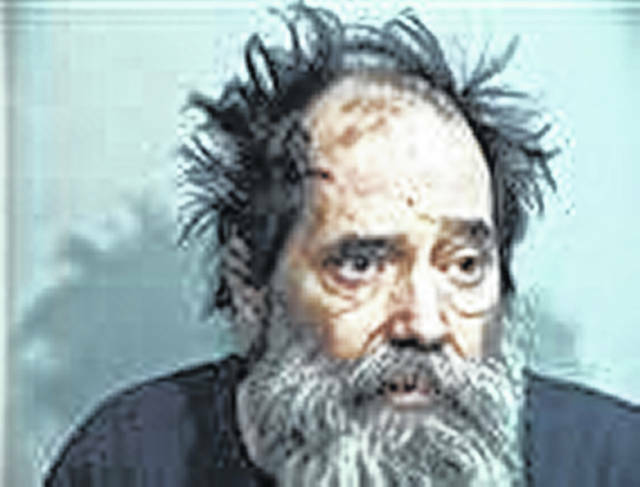 They learned that a man named Kenneth Hutchens, 57, knocked on the woman’s door, and when she answered it, he forced his way into the apartment,” Reinbolt said. Hutchens, who was intoxicated, resides in an apartment in the same building. The woman told Hutchens he was in the wrong apartment, and he departed. “The officers located Hutchens at his apartment, surrounded by a ‘mountain’ of empty beer cans,” said Reinbolt. The woman stated this is the second time Hutchens has done this, but that she did not report the first incident to police, Reinbolt said. He was arrested for criminal trespass and taken to the Clinton County jail. Hutchens will answer the misdemeanor charge in the Clinton County Municipal Court.